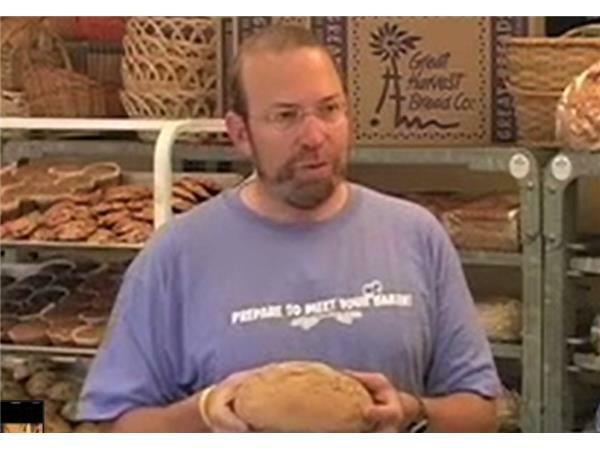 Great Harvest Bread recently announced it will begin offering a “hub and spoke” bakery-café franchise opportunity. 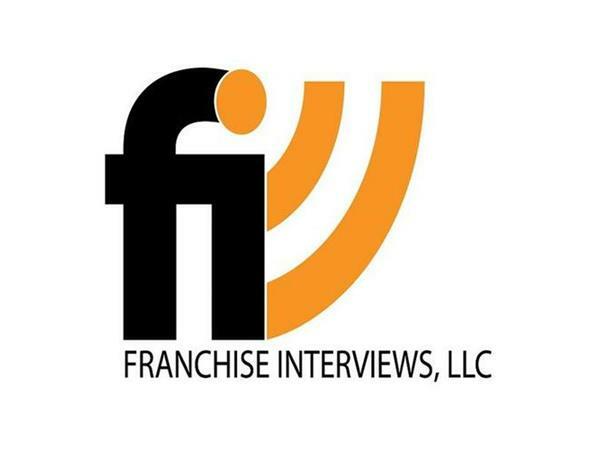 With the new model, franchisees can purchase a large territory that includes a single Great Harvest Bread Co. bakery operation, and as many café-only units as they desire in surrounding towns. 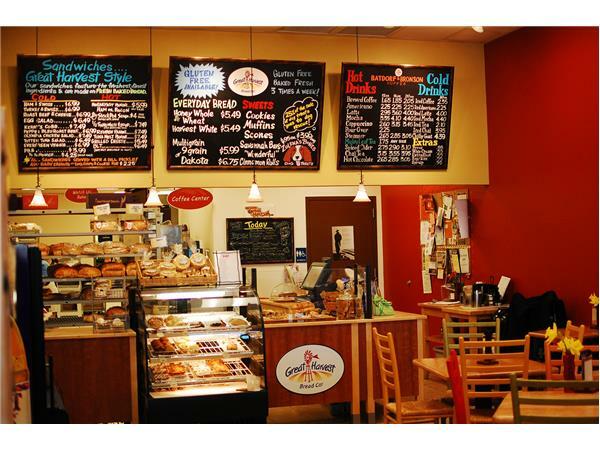 The bakery locations would be equipped with ovens and ample space to produce and deliver the hand-milled breads to the nearby café-only locations throughout the day. 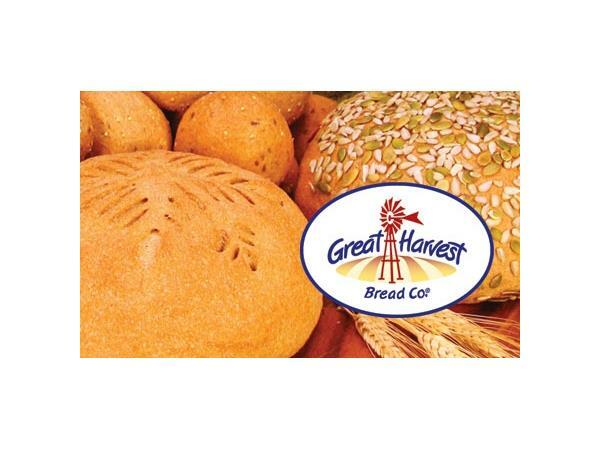 Great Harvest Company believes their success comes from a strong commitment to uphold the legacy and integrity of the Great Harvest brand. 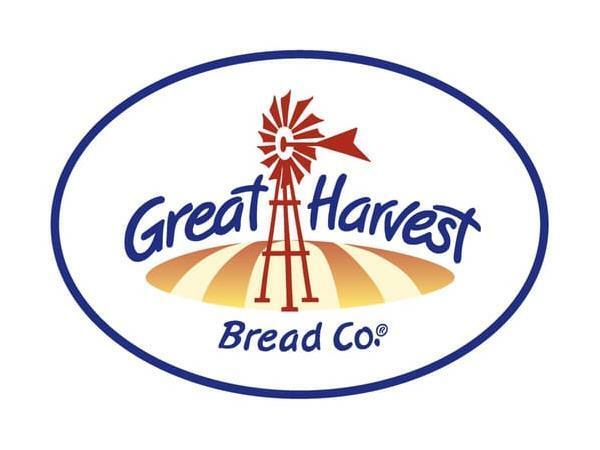 Great Harvest is about customer experience and the promise of phenomenal tasting food made with freshly-milled whole grains and pure and simple ingredients. 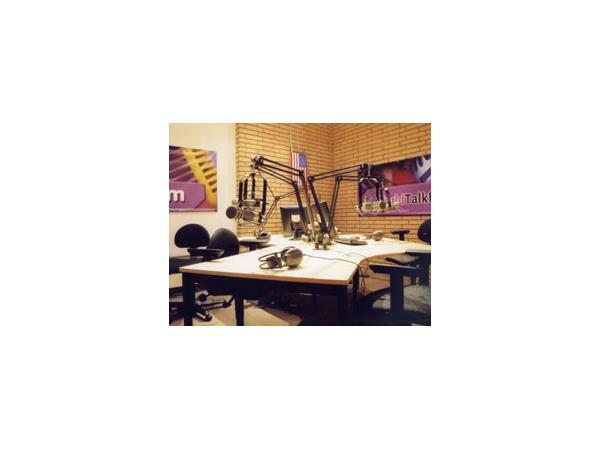 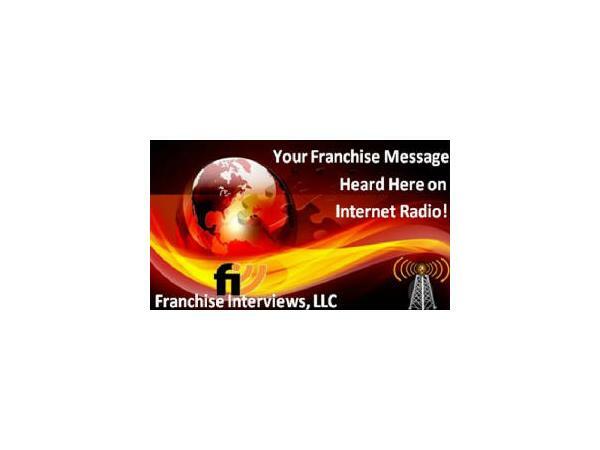 In part 2, you will hear a clip from our popular Great Quotes in Franchising.